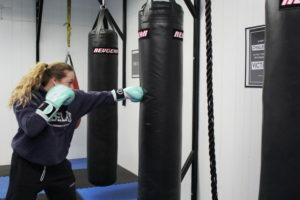 CCK Kickboxing is a fun way to burn fat, reduce stress and get in shape while learning how to deliver strikes that could be used to defend yourself. Kickboxing is the top fat-burning, cardio exercise. You can burn 1,200 calories in an hour class. CCK’s friendly and knowledgeable staff will show you the proper technique to keep you safe as you punch, elbow, knee and kick your way into a total body workout. 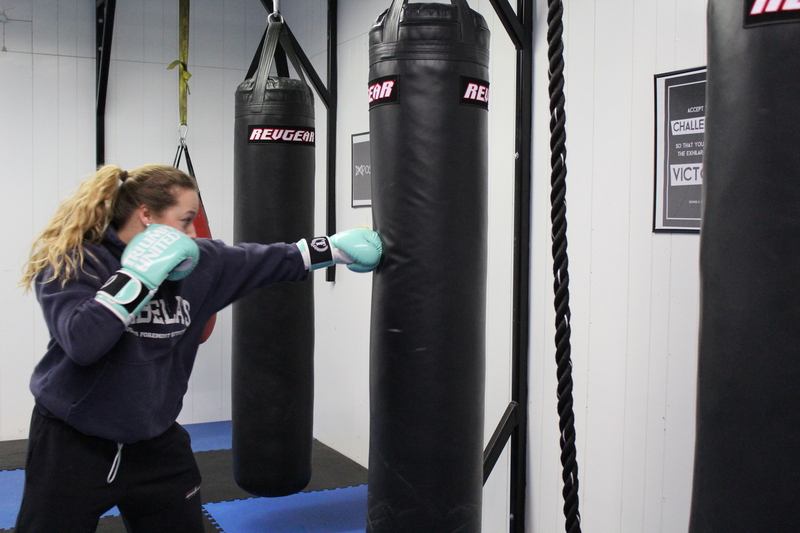 Since our kick boxing classes are for both beginner and advanced levels, each member can work out at their own pace. 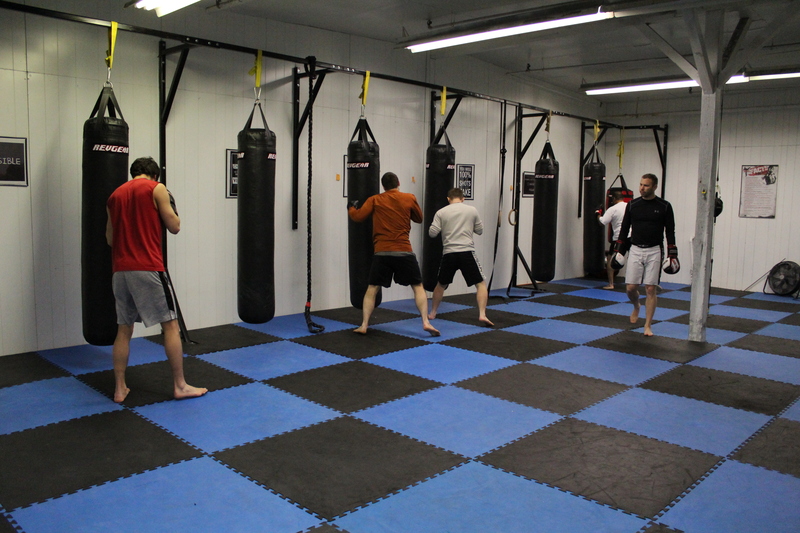 Are the classes geared to beginners, fighters or someone just looking for a fun, great cardio workout? CCK Kickboxing is a great self-paced workout class where proper kickboxing, boxing and Muay Thai technique is taught. We have amateur and pro fighters working right next to beginners looking for a fun cardio workout and everyone reaches their goal. There is no sparring in this class. There is conditioning, technique, bag work, and pad work. Sparring is done only in the MMA class. Is there a CCK Kickboxing trial class? All new students are welcome to try a class for free. To take advantage of this offer, stop in 15-20 minutes before class to register. The class is self-paced. You will be encouraged but never pushed or judged! Wear loose fitting, comfortable gym clothes. 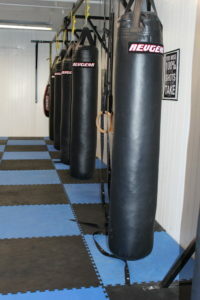 Since you will be punching a heavy bag, you will need hand and foot/shin protection. We suggest hand wraps, boxing gloves and shin/instep pads. You can bring your own or purchase everything from our pro-shop at a discounted price. You will not be permitted to participate in a class unless you are wearing hand and foot/shin protection. Please bring water or sports drink and a towel would be a good idea too.